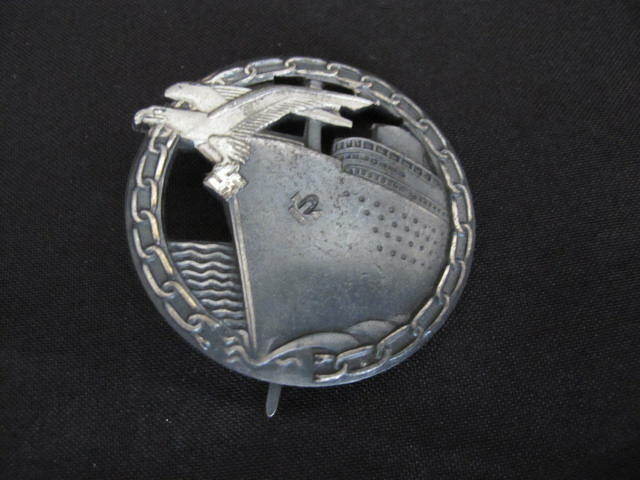 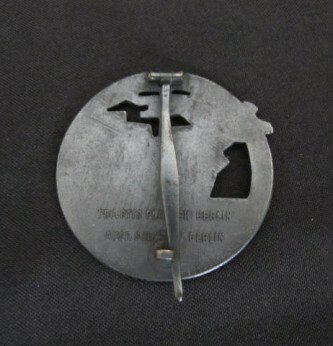 Third Reich German Blockade Runners badge. 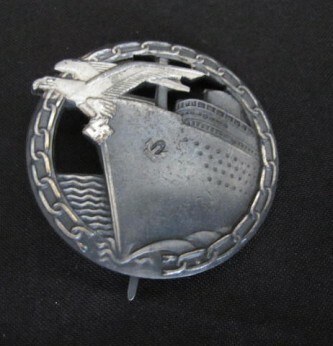 Retains much original blued finish to badge and silvered frosting to eagle. 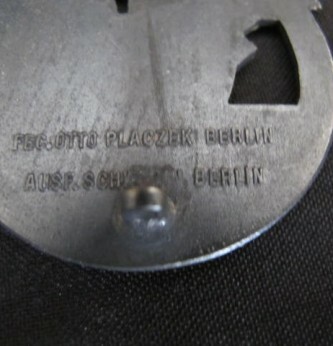 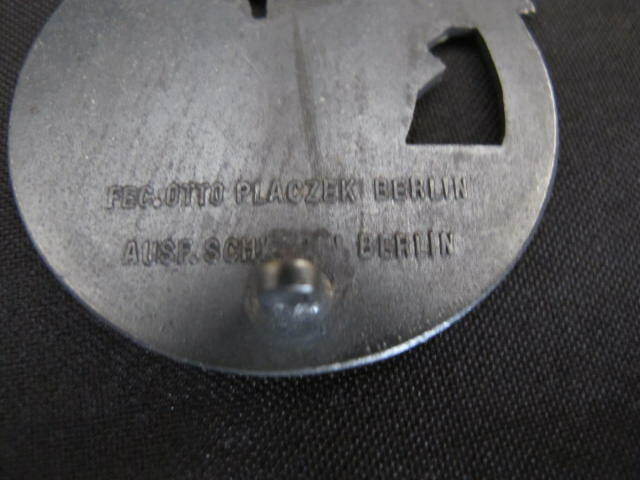 Maker marked to reverse Otto Placzek, Berlin. 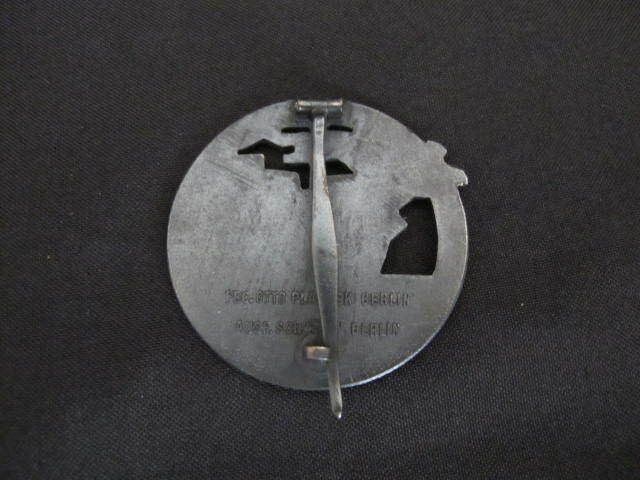 A nice example of this Naval award.